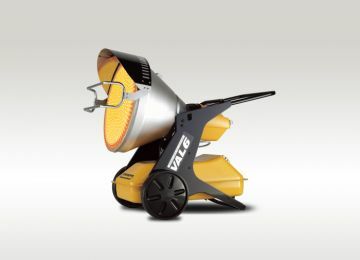 Introducing the VAL6 Series | J.S.O'will, Inc. 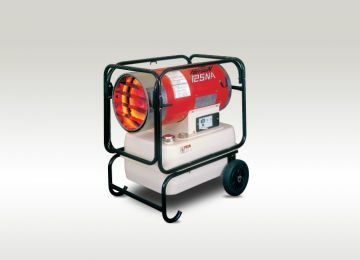 Learn more about the many advantages of owning a VAL6 heater by watching our video. 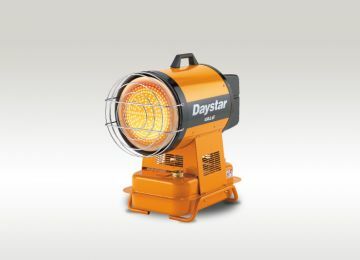 Our most popular model. 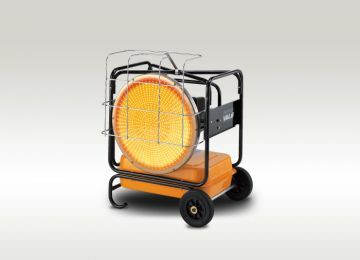 Providing sunlight warmth wherever and whenever you need it. 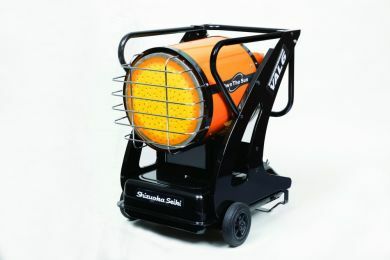 The ultimate forced air heater. 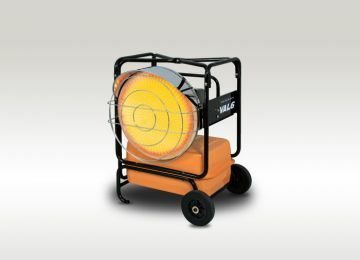 High efficiency and the hottest air flow on the market. 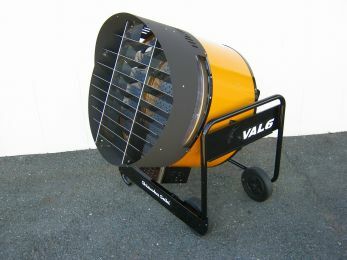 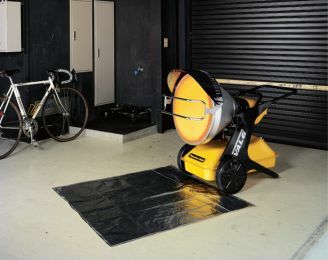 The cleanest and most efficient Val6 heater ever, the GN5/GP5. 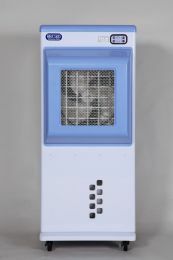 A CO2 reducing evaporative cooler using natural principles for increased efficiency and performance.